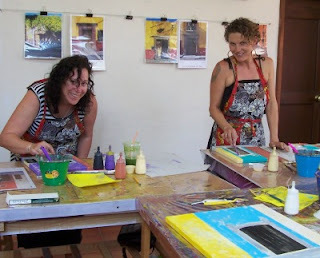 So much to do in San Miguel! 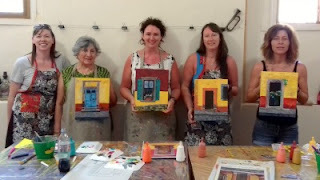 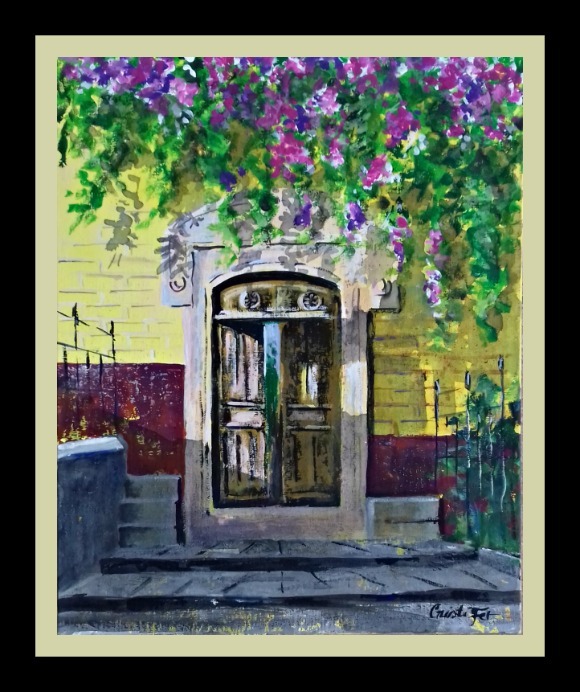 Create a painting that will always remind you of this trip to Mexico! 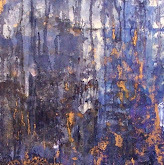 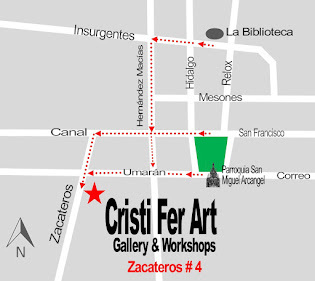 Or if you just can not make the time, visit the gallery take home one of our paintings! Zacateros #4, 3 doors down from Umaran, across from Oso Azul Cafe.